my experiences with my patients have proven that the traditional medical model does not work for everyone! 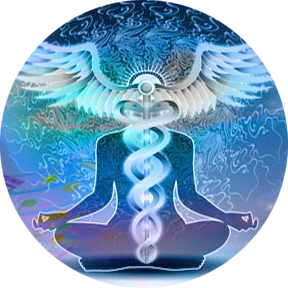 It is truly important to treat the holistic self, your mind~ body~ spirit connection, for optimal peace, love and healing. We can work together to go within to find the answers you are seeking and the root cause of your issues, guided by our intuition, while using proven evidence-based practices to restore balance and dis-ease within the holistic self. There are various alternative & complementary modalities we can discuss that will enhance your traditional medical regimen (or help you tweak it!) while working closely with your physician as you choose. It is important to find the methods that resonate with you, as what works for one may not work for all! You are a unique individual, with your own story! Tell me your story… I’m a great listener… and let me join your on your journey to find optimal peace, love and healing. *Initial 15 min consultations are always complimentary! *Monthly Packages are available based on your needs, and include email and text support as conditions change. *If in the Boulder, CO area, I can accompany you to medical appointments as your advocate . I look forward to walking with you on your journey!